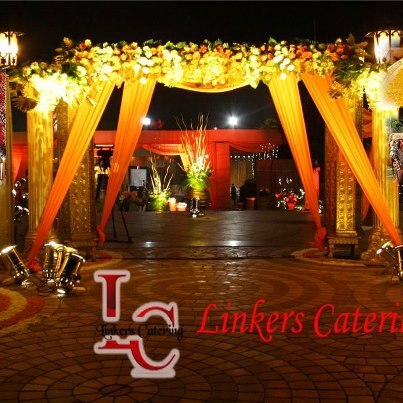 As a full service company, Linkers catering is dedicated to producing an event that reflects the individual tastes, mouth watering dishes and preferences of each and every client in a highly professional manner. 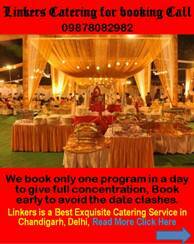 Linkers has a specialization in providing immaculate atmosphere in a unique manner in wedding receptions and rehearsal dinners as well as corporate catering, private functions and "Theme" parties and can easily accommodate any event from the smallest to the largest and the simplest to the most elegant one. 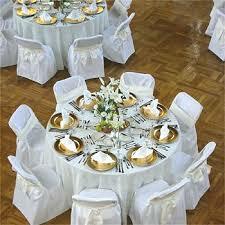 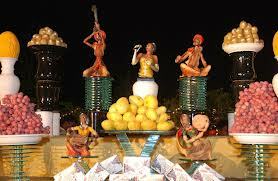 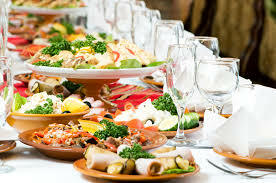 Spl In: Caterers,Theme Parties & Events. 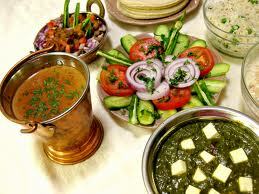 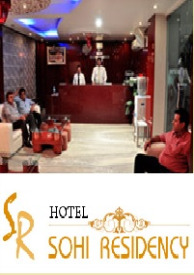 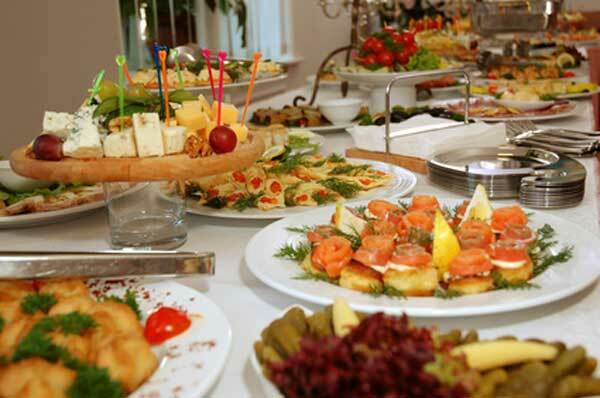 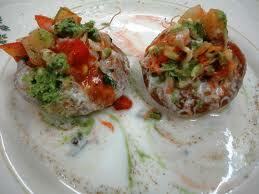 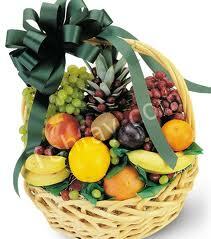 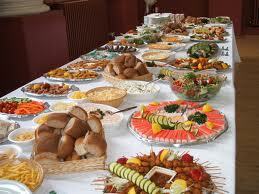 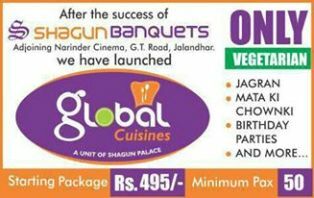 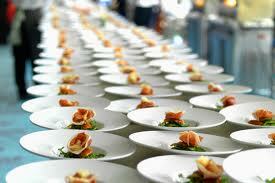 Spl In: All Types of Catering. 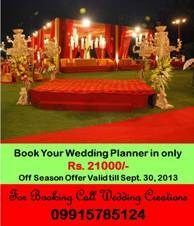 Spl In: Marriage parties,kitty parites etc. 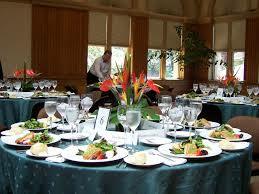 Deals In : We specialize in corporate events,entertainment & All Types of Catering. 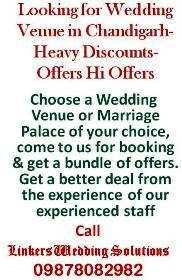 Deals In : All Types of Catering. 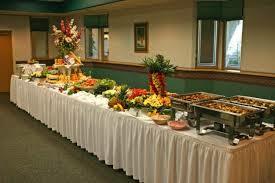 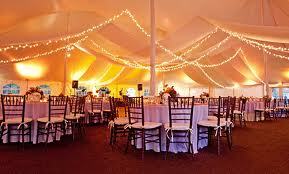 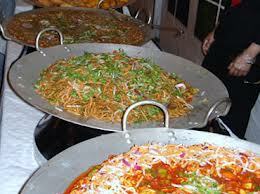 Deals In : Indoor & Outdoor catering.